Jordan hosts one of the largest number of registered refugees per capita in the world: 1 person in 15 is a refugee in Jordan. Since the beginning of the crisis in Syria, Jordan, together with Turkey, Lebanon, Iraq and Egypt, shoulders the primary responsibility of over 5.3 million registered Syrian refugees in the region. 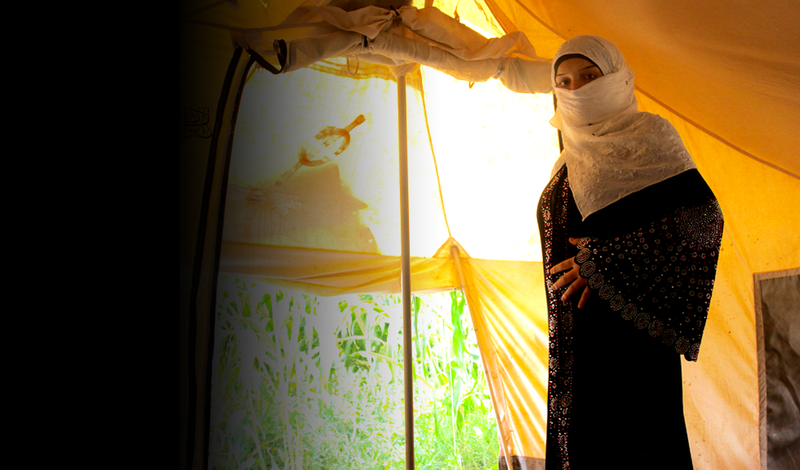 About 80 percent of Syrian refugees living outside of camps in Jordan are living below the poverty line. The government estimates that the total estimated number of refugees in the country will reach 1.38 million in 2018, including 751,746 registered by UNHCR. As displacement becomes protracted, the risk of gender-based violence persists and may even intensify. Since January 2018, UNFPA trained 70 personnel on GBV case management, our services reached 76,537 women, girls and young people. 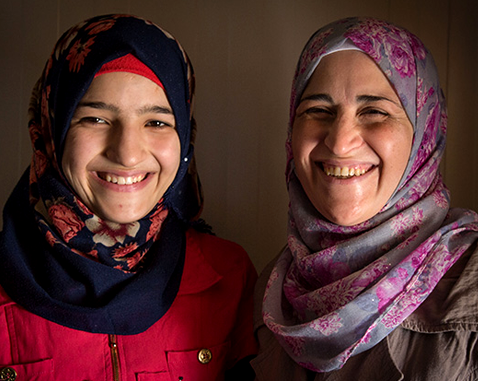 UNFPA will continue to chair the reproductive health sector working group in Jordan.